For many people, the thought of losing something as vital as our teeth is a distressing one. For some, it is an unfortunate reality. It is a reality that has a safe and effective solution, however. Our comfortable, natural-looking Lansing dental implants are permanent and durable substitutes for lost or missing teeth. 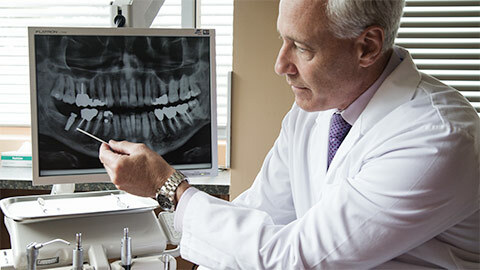 A patient can suffer tooth loss due to a number of factors: injury, extreme tooth decay, oral disease or dental trauma. At our dental practice in Lansing, we make it one of our top priorities to restore the function and integrity of your teeth with a safe, permanent and effective solution. Dental implants are small posts that will be attached to the bone beneath where a tooth had once been. Once installed, they will fuse naturally with the jawbone during the healing process, becoming tooth roots that support and stabilize artificial teeth or dentures that have been customized to comfortably fit the shape of your mouth and jaw. It is a procedure that does not sacrifice the integrity and health of the teeth that you do have, and allows your dentist to integrate artificial teeth comfortably and seamlessly into your mouth. You’ll feel as if you’ve never lost your teeth at all. 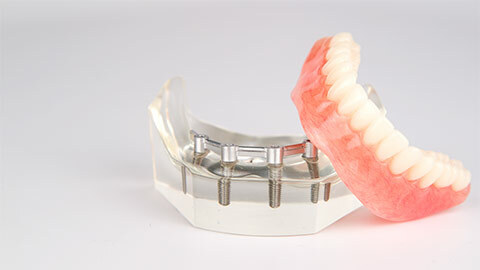 Dental implants are readily accessible and durable replacements for missing teeth. The cost of dental implants are tailored to your needs, and they are absolutely worth the price. 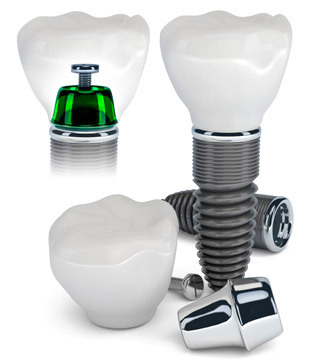 Dental implants require fewer follow-up visits than dentures or dental bridges, and are made out of durable materials. They are not temporary solutions; they are meant to last for life. If you need more information about Dental Implants in Lansing, contact us today.